Home Cutoff-Marks-for all-Exams RESULTS SSC ssc-stano SSC Stenographer Result 2018 Out, Check SSC Stenographer Grade "C & D"2018 Cut-off ! 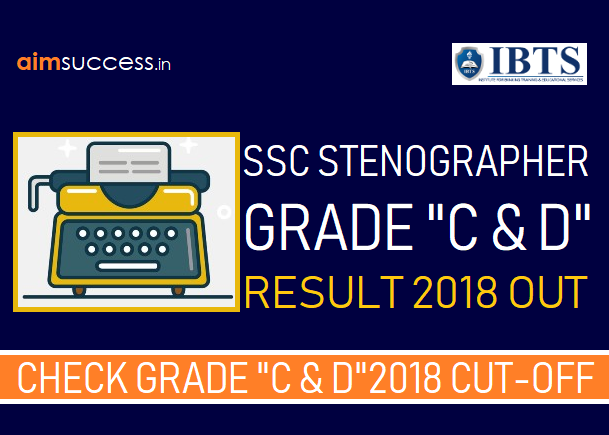 SSC Stenographer Result 2018 Out, Check SSC Stenographer Grade "C & D"2018 Cut-off ! SSC has released SSC Stenographer Result 2018 along with cut off marks! Total 1,85,356 candidates appeared in this exam at various centres across 208 venues in the country and after qualifying the written exam a total of 27164 candidates qualified for the skill test pertaining to group C & D posts collectively. A total of 11211 candidates qualified for the Stenographer Group C skill test and 15953 candidates qualified for the Stenographer Group D posts. Our heartiest congratulations to the ones who made it to the list and for the ones who could not make it to the list, there are umpteen opportunities waiting for you in the form of various examinations such as RRB NTPC, SSC CGL and SSC CHSL. Do not lose heart instead try and push your limits to reach that level from where no one can beat you. Get the direct link to check the SSC Stenographer Result for the written test below with the stepwise process. Click below and find out whether you have been shortlisted or not! If your name gets highlighted, congratulations you have been shortlisted. Alternatively, you can also go to the Official Website of SSC. Click on Result in the top right section. Go to Steno ‘C’ & ‘D’ and click on the lists given. Note: SSC Stenographer Marks 2018 will be released on 19.04.2019. As SSC released the marks, we will notify you. 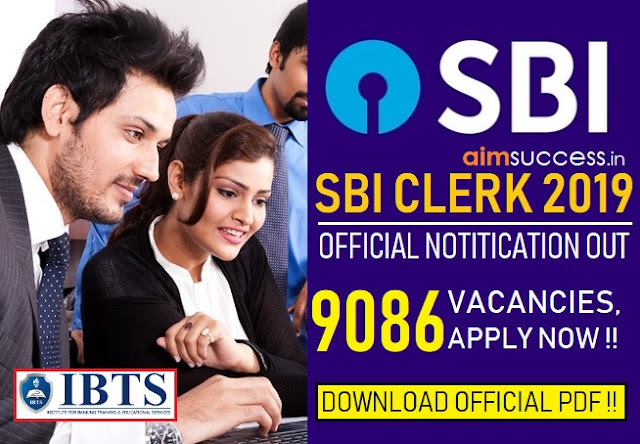 According to the SSC Stenographer results declared, 11211 candidates have provisionally qualified for appearing in the Skill Test for the post of Stenographer Grade ‘C’ and 15953 candidates have provisionally qualified for appearing in the Skill Test for the post of Stenographer Grade ‘D’. Check the category wise cut off marks and number of candidates qualified for both Grade C & D.
SSC has also released the Marks and Date of Birth (DoB) of the last selected candidates for Services/Departments/Cadres under the Post of Stenographer Grade ‘D’. In the said results, a total of 617 candidates were declared qualified for Document Verification to the post of Stenographer Grade ‘C’ and 2341 candidates were declared qualified for Document Verification to the post of Stenographer Grade ‘D’. Finally, 33 candidates have been provisionally selected for the post of Stenographer Grade ‘C’ and 1434 candidates for the post of Stenographer Grade ‘D’. SSC Stenographer Final Results 2017 – Download Here! Earlier a revised result was declared by SSC, in which a total of 601 candidates qualified in Skill Test for Steno Grade C and 2267 (2211 + 56) candidates were selected in Grade D.
In a recent notice, SSC has announced the additional results for SSC Stenographer C & D Skill Test 2017. In this additional result, 16 additional candidates have qualified Skill Test in SSC Steno Grade C and 74 have qualified in Grade D.
The skill test of only one batch i.e Batch – III of Stenographer Grade ‘D’ – Hindi conducted on 09-09-2018 in SSC (Northern Region) was inadvertently evaluated with wrong Master Passage. 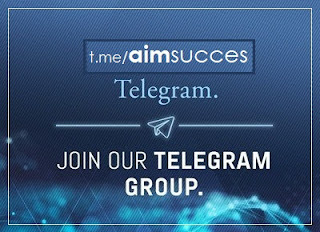 Subsequently, re-evaluation of the Skill Test with correct Master Passage was done. 56 more candidates have qualified in the Skill Test as per the criteria are given in the Result Write Up of 28th November 2018. The revised total number of candidates qualifying in the Skill Test for Stenographer Grade ‘D’ is 2267. Note: The schedule of Document Verification for these 56 candidates will be held on 12th & 13th December 2018.